Professional landscaping and gardening needed? 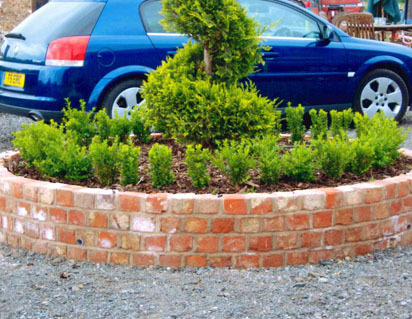 Kobra Construction are skilled landscape gardeners in Stoke-on-Trent and have vast level of experience working and developing bespoke landscape gardens for customers in the Staffordshire area. Coupled with years of experience in developing garden landscapes, we use a wide variety of quality materials and techniques to help produce the exact vision you have for your garden. 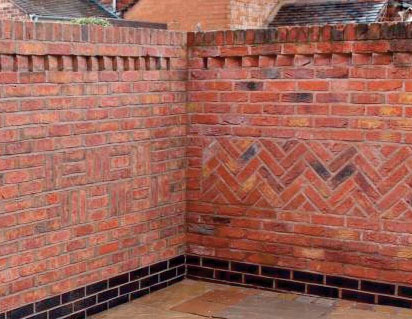 We have vast experience not only building landscape gardens in Stoke but also offering services such as building brick paths and bedding walls. 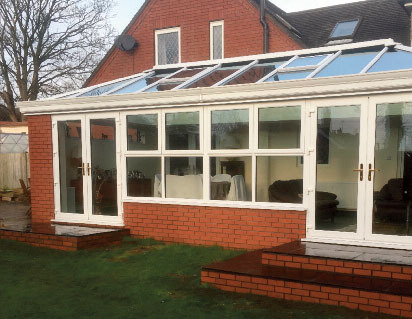 Our business is also known around Staffordshire for our specialist construction of brick barbecues and landscape garden brick ponds and even the construction of bespoke summerhouses. We also specialise in the horticultural side of landscape gardening as we can recommend the right plants, grass, and shrubs in order to produce a unique garden design project of your choice. Whether you want to grow as much as possible, or have somewhere that requires minimal gardening maintenance, we can offer the right thing for you. 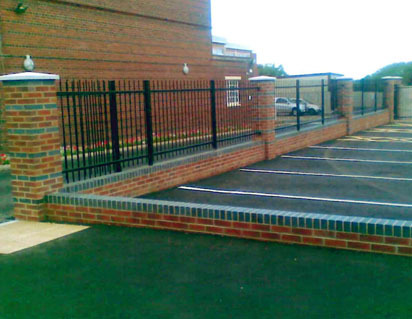 If you require a professional landscape gardener in Stoke-on-Trent or Staffordshire, who can offer competitive quotes, give Kobra Construction a call today for a free quotation to find out what our designers and gardening service can do for you. 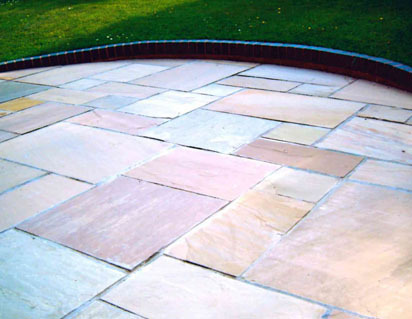 You can also call to ask us about the comprehensive range of Landscape Gardening in Stoke-on-Trent that we've completed. Why choose Kobra for Landscape Gardeners?